Karen M. McManus’ second novel is an evolution of her craft. 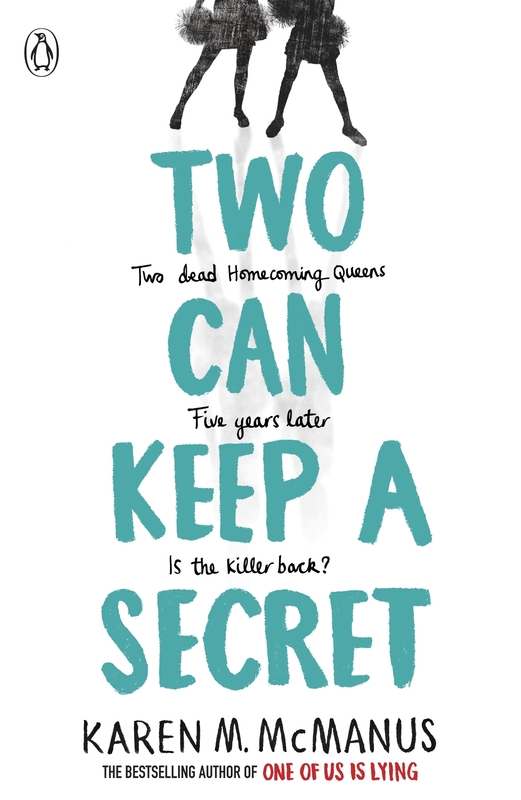 One Of Us Is Lying was a hooky little high school mystery that couldn’t quite grasp the concept of unreliable narrators, but Two Can Keep A Secret is a small town extravaganza that ticks a lot of boxes. If you tick the right boxes in the right ways, it doesn’t matter if they’re clichés. This is a genre based around the right material done well. You don’t have to always follow your heroes through the gates of Hell. If Indiana Jones asks you to step into the Temple of Doom with him, you say “no thank you, Mister Jones. 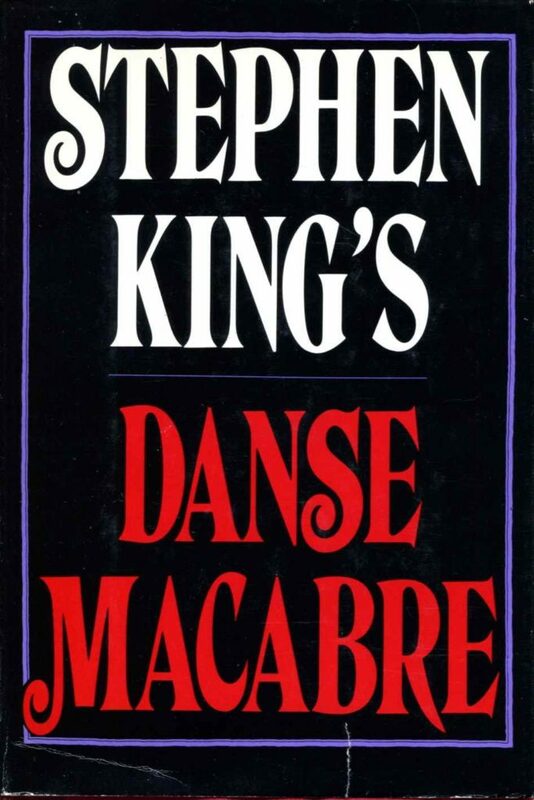 Call me when you’re looking for the cup of a carpenter, I want something a bit less imperialist.” This is a laboured metaphor already, but it turns out that Danse Macabre, Stephen King’s first non-fiction effort,is full of them. And “heh heh” asides. And blatant errors — Peter Pan and the “Wild Boys”, “Anarchy for the U.K.” — that have not been corrected in thirty years of reprints. It’s not a case of don’t meet your heroes, but rather a case of “the past is a different country, you weren’t born yet, and nothing in this book means anything to you”. Danse Macabre does not hold up to a modern reader, dealing as it does with works that have largely been obscured by time, none of which have endured like the output of its author. Scrappy, and written with a giant chip on its shoulder, Danse Macabre is a curio. Pet Sematary 2019 is a different beast entirely. It has the bones of the story right, and it changes things up. 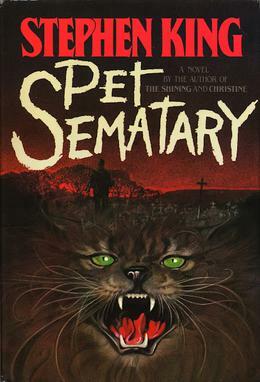 An esteemed colleague postulated that when it makes these changes for its climax, Pet Sematary becomes “just a horror movie.” A pet theory around these parts is that King’s works often lose much in the translation from page to screen due to the novels’ inherent interiority of character. Despite all of that, Pet Sematary is a fair shake at some of King’s more challenging and troubling thematic work. The changes make Pet Sematary more enjoyable than its literary counterpart because we lose the intense nihilism of the original incarnation. The misery may have been the point, but this new movies shows that sometimes you want a bit of an undead sting instead. Read the review of Pet Sematary at Trespass. Who amongst us has not been burned by a DC Extended Universe movie? Since Man of Steel, it’s been a bit of a bust. They haven’t all been bad, but it’s rare that you can recommend a DC movie without reservation. Shazam! is that movie. Finally returning to the superhero wellspring of found families (even Bruce Wayne has an entire menagerie of Batkids and Batcousins, a fact that most movies forget), Shazam! is family friendly, it’s funny, and it has Mark Strong in it, and as we all know, Mark Strong is game for anything. 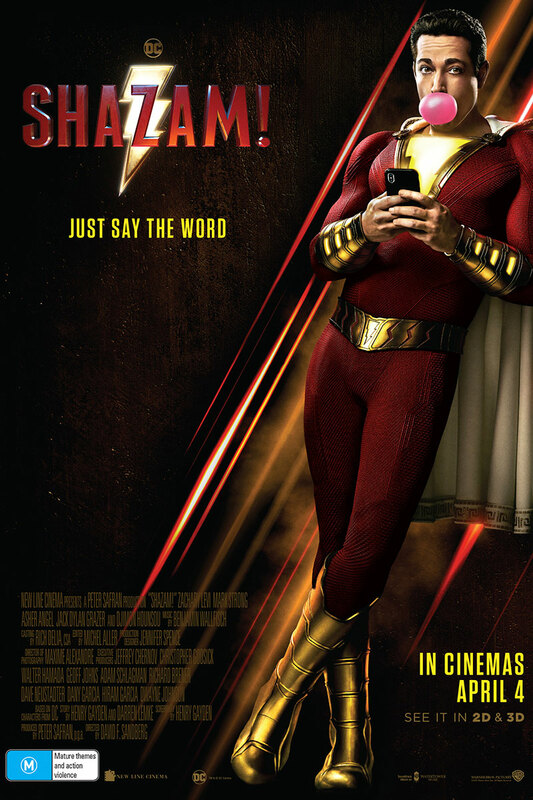 Read the full review of Shazam! at Trespass. If the measure of a movie is how much you think about it afterwards, Us is the finest film of 2019. It’s the sort of movie that rewards repeat viewing, because it is packed with details that you’re guaranteed not to pick up on the first time around. The following review isn’t entirely accurate: it claims that Us is largely humourless. This was written through the haze of the sheer anxiety and panic that a first run through can provoke in someone (ie me) trying to grasp exactly what is happening. It’s pretty funny at times, and not just because it has Tim Heidecker in it. 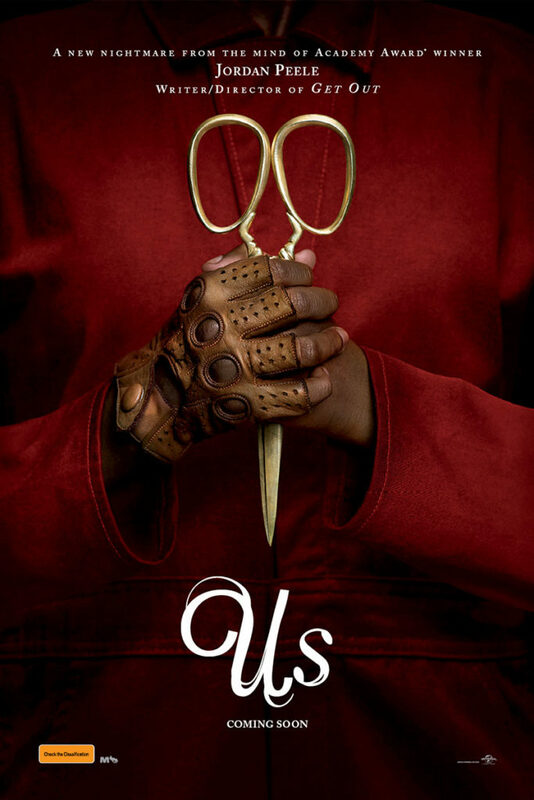 More than that, Us is a painstakingly constructed film that contains elements of horror, but realistically it’s a complete experience, drawing from many different sources to become a cohesive and disturbing hole. You can take it at face value, but to give it even a little thought, you’ll be chewing on it for a long time thereafter. Read the full review of Us on Trespass. 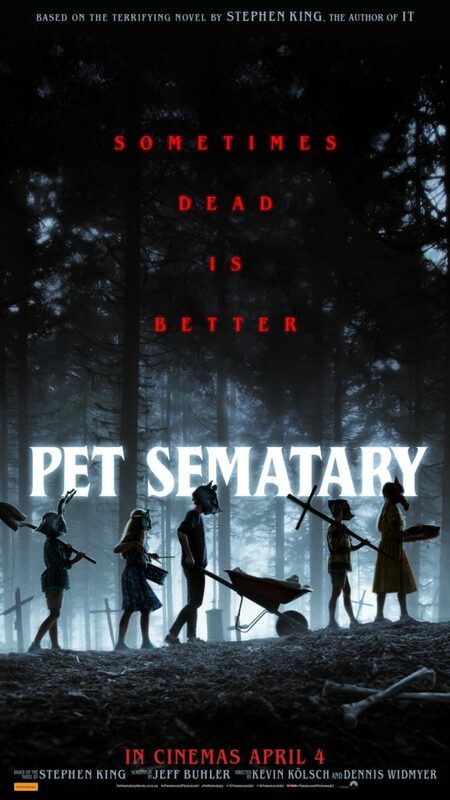 This entry does not contain spoilers for the content of Pet Sematary, but it does address the overall tone of the piece, which, to some people, amounts to the same thing. You have been warned about this 36 year old terror. Stephen King has that weird sort of luck: terrible things happen to him but they’re not as bad as they could have been, or terrible things almost happen to him and they turn into one of his bestsellers, even though he doesn’t like the finished product. Though King’s personal life is now largely defined by his car accident, back in 1979 young Owen King almost got killed by a truck while the King family lived between a busy road and a Pet Sematary. It did a number on King’s psyche, and thus Pet Sematary was born — a book that is too dark and too real for him to enjoy, published largely out of a contractual obligation. Where your standard King novel up to this point (and, admittedly, a few were skipped by this reader to get to Pet Sematary in time for the movie adaptation) offers some degree of hope, regardless of how many terrible events occur between their pages, Pet Sematary is largely a black hole. Abandon all hope ye who inter here. We, as a society, are rapidly closing in on Avengers: Endgame. The movie designed to bridge that gap is set in 1995, crammed with nostalgia that its lead character is incapable of feeling. It even has snippets lifted directly from Top Gun. Brie Larson, able though she may be, does not carry Captain Marvel alone. Samuel L. Jackson’s Nick Fury gets a leading role, and Ben Mendelsohn performs a career highlight underneath a sea of makeup and prosthetics. Read the full review of Captain Marvel at Trespass. The Vietnam War, Watergate, the existence of Richard M. Nixon, the Cold War and basically anything overtly political in the wake of World War II bred a healthy distrust of the US Government. Whenever something even vaguely good or hopeful eventuated, like a fresh faced Kennedy with an impenetrably thick accent, it got shot down. It is through all of this that Stephen King brought us Firestarter at the turn of the eighties, just before Ronald Reagan came along to Make America Great Again for the first time, a legacy being paid for – with interest – in the modern era. 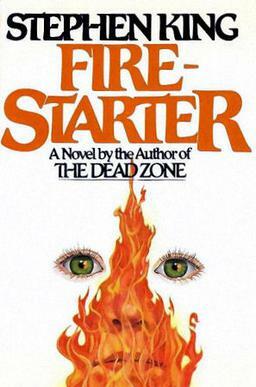 Firestarter is the sort of novel that, were it not presented in the traditional King “bestseller with depth” format, is both written and read under the safety of a tinfoil hat. In the world of Firestarter, and our own Keystone Earth, governments are capable of great evil. But in King’s world, evil produces tangible results. Stephen King’s fifth novel was published eleven months after The Stand, which towered even in its original abridged form. The Dead Zone is a mere half the length, but it takes longer to get somewhere. Some King novels you’re under the spell of at the time, and others you receive in retrospect. 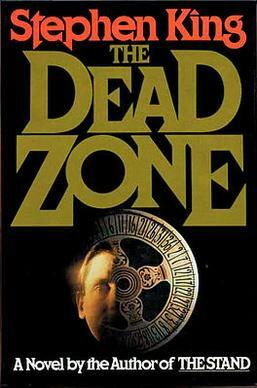 The Dead Zone is a novel that exists on the periphery — in its own Dead Zone — and defies expectations. It runs with some themes that are already recurring in King’s work, and introduces the embryos of ideas that will bear such fruit as one could scarcely imagine.